A home used 2006 cultus available for sale. Used by one person only. Perfect drive and no issues. Car is showered from outside for better look. Recently changed rear chamtey, 4 springs, 4 shocks, tyres and brake leathers. AC, CNG both working, mostly driven on petrol. Kindly serious buyers please, call or whatsapp me. 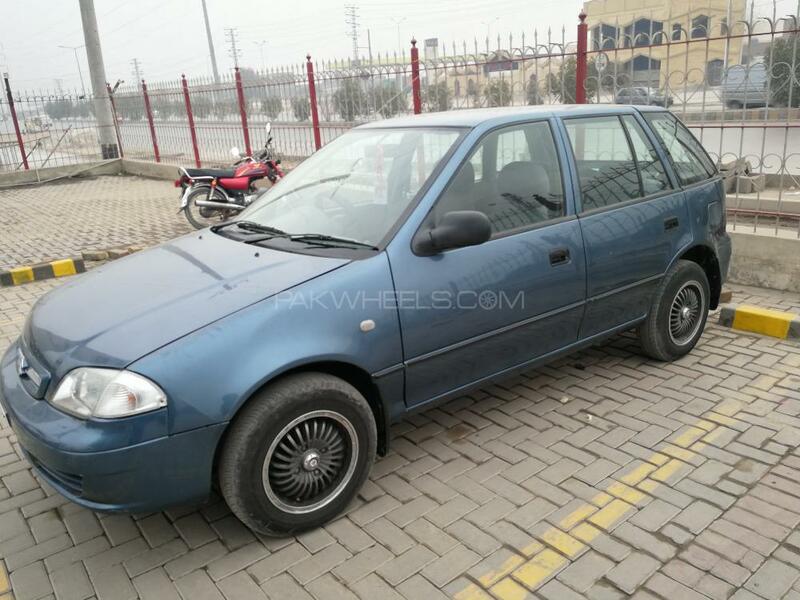 Hi, I am interested in your car "Suzuki Cultus VXR (CNG) 2006" advertised on PakWheels.com. Please let me know if it's still available. Thanks.